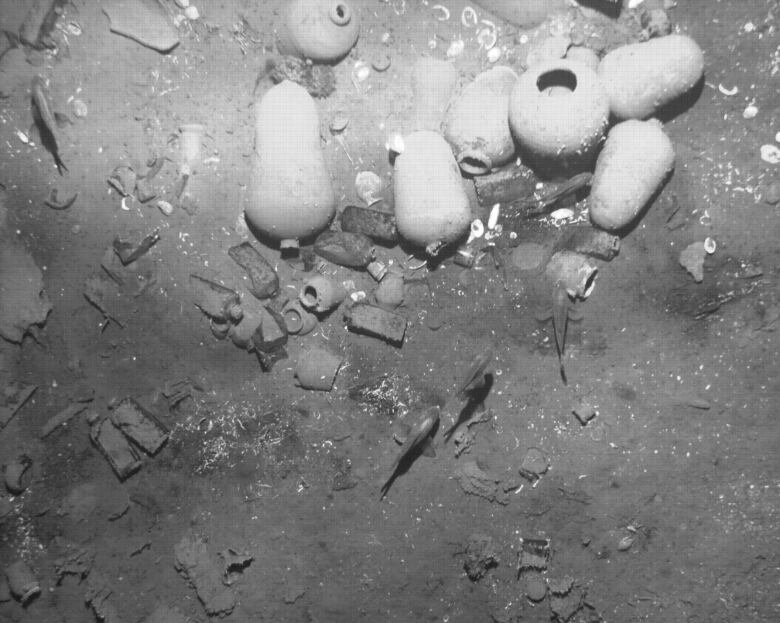 A Spanish galleon that went down off the South American nation's coast more than 300 years ago has been discovered with what may be the world's most valuable sunken treasure. 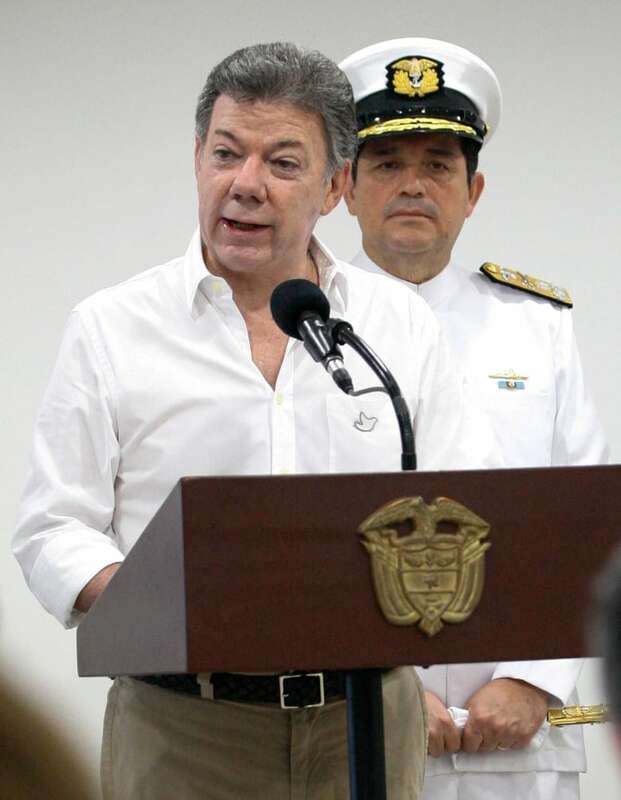 Colombian President Juan Manual Santos has hailed the discovery of a Spanish galleon that went down off the South American nation's coast more than 300 years ago with what may be the world's most valuable sunken treasure. 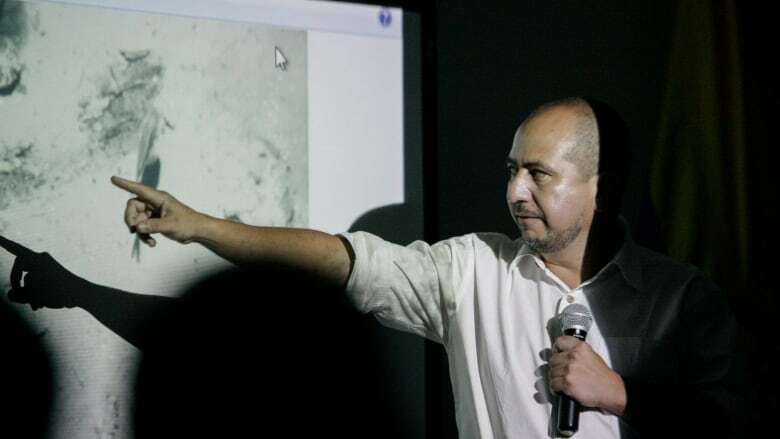 At a news conference in the colonial port city Cartagena Saturday, Santos said the exact location of the galleon San Jose, and how it was discovered with the help of an international team of experts, was a state secret that he'd personally safeguard. The ship sank somewhere in the wide area off Colombia's Baru peninsula, south of Cartagena. While no humans have yet to reach the wreckage site, autonomous underwater vehicles had gone there and brought back photos of dolphin-stamped bronze cannons in a well-preserved state that leave no doubt to the ship's identity, the government said. The discovery is the latest chapter in a saga that began three centuries ago, on June 8, 1708, when the galleon ship with 600 people aboard sank as it was trying to outrun a fleet of British warships. It is believed to have been carrying 11 million gold coins and jewels from then Spanish-controlled colonies that could be worth billions of dollars if ever recovered. The ship, which maritime experts consider the holy grail of Spanish colonial shipwrecks, has also been the subject of a legal battle in the U.S., Colombia and Spain over who owns the rights to the sunken treasure. In 1982, Sea Search Armada, a salvage company owned by U.S. investors including the late actor Michael Landon and convicted Nixon White House adviser John Ehrlichman, announced it had found the San Jose's resting place 213 metres (700 feet) below the water's surface. Two years later, Colombia's government overturned well-established maritime law that gives 50 per cent to whoever locates a shipwreck, slashing Sea Search's take to a 5 per cent "finder's fee." A lawsuit by the American investors in a federal court in Washington was dismissed in 2011 and the ruling was affirmed on appeal two years later. Colombia's Supreme Court has ordered the ship to be recovered before the international dispute over the fortune can be settled. Santos didn't mention any salvage company's claim during his presentation, but the government said the ship had been found Nov. 27 in a never-before referenced location through the use of new meteorological and underwater mapping studies. But he bristled at the suggestion that experts located the underwater grave anywhere different from the area adjacent to the co-ordinates Sea Search gave authorities three decades ago. The president said any recovery effort would take years but would be guided by a desire to protect the national patrimony.